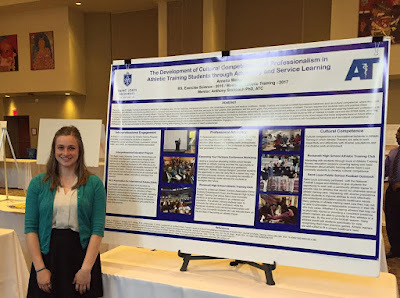 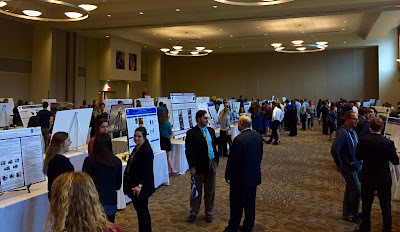 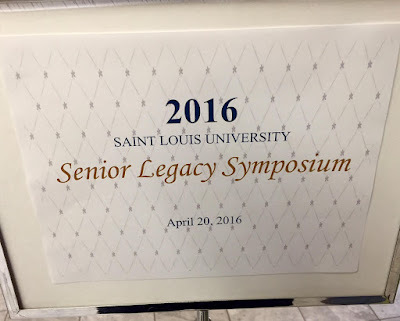 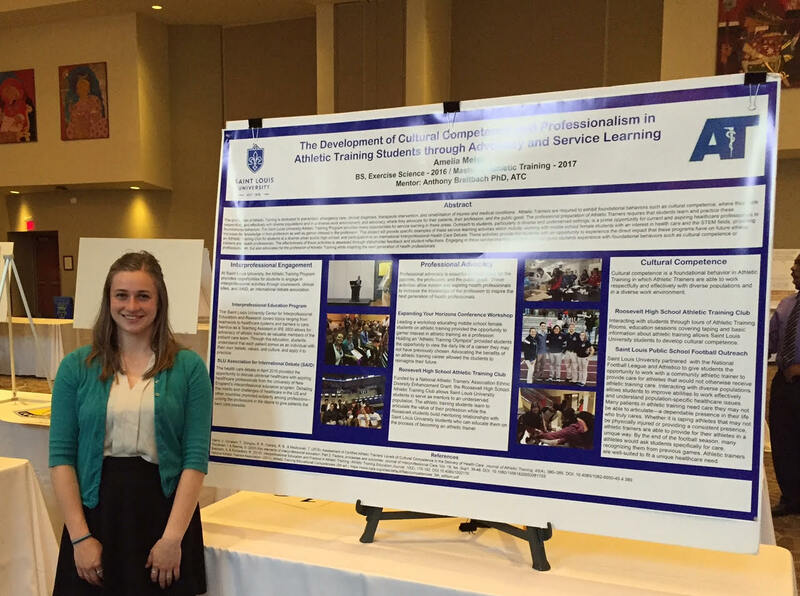 On April 20, 2016, Saint Louis University Athletic Training Student Amelia Meigs presented a poster entitled "The Development of Cultural Competence and Professionalism in Athletic Training Students through Advocacy and Service Learning" at the Senior Legacy Symposium in the Wool Ballroom at the Busch Student Center. The Senior Legacy Symposium provides seniors with a venue for professional presentation preparation and communication as well as a showcase opportunity for student academic achievements to celebrate accomplishments. 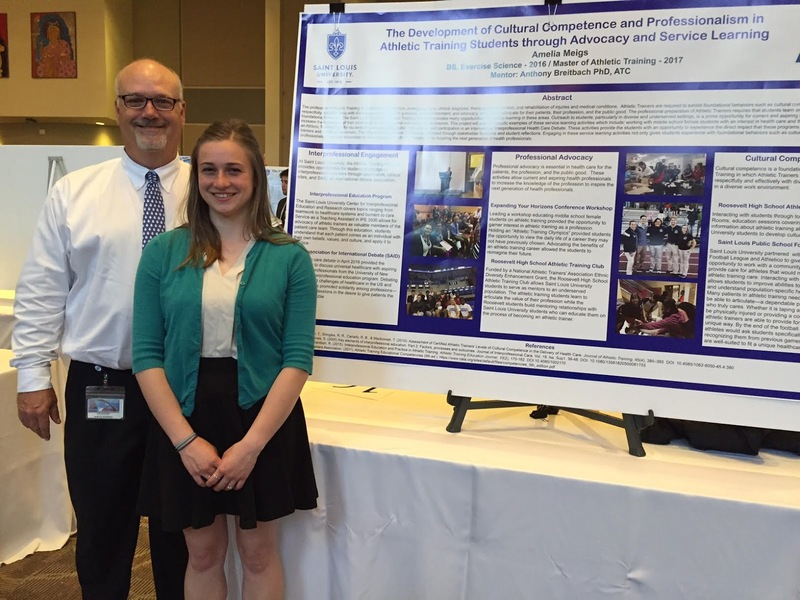 Amelia's poster detailed her experiences at SLU and described how they help promote Interprofessional Engagement, Professional Advocacy and Cultural Competence.